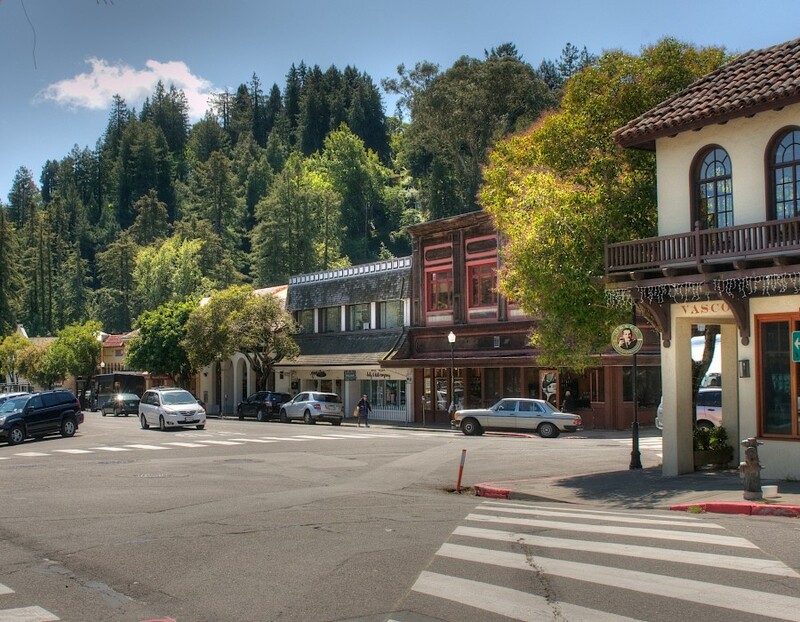 Nestled in the foothills of towering Mount Tamalpais, Mill Valley is an intimate community whose beauty is only matched by its rich history. 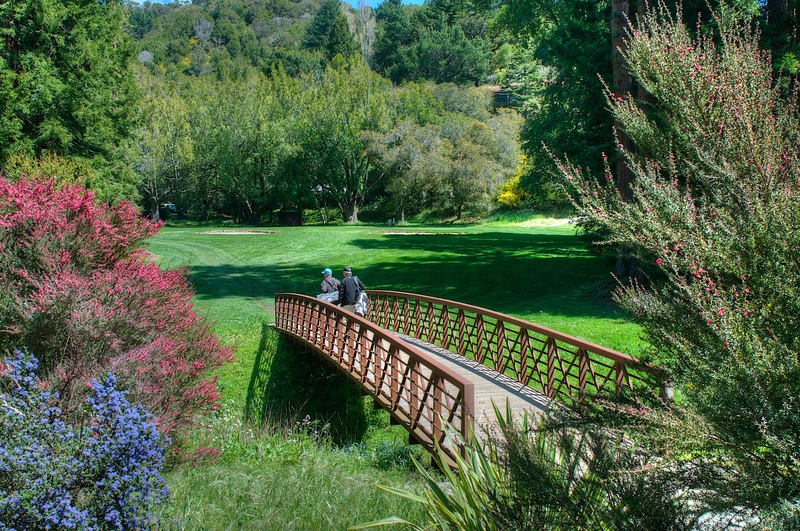 Since the Coast Miwok inhabited this region thousands of years ago, people have been enjoying Mill Valley’s natural environment. Today, there are municipally maintained open-space reserves, parks, and coastal habitats, and these areas, along with the Mediterranean climate, allow the residents to enjoy outdoor recreation all year round. 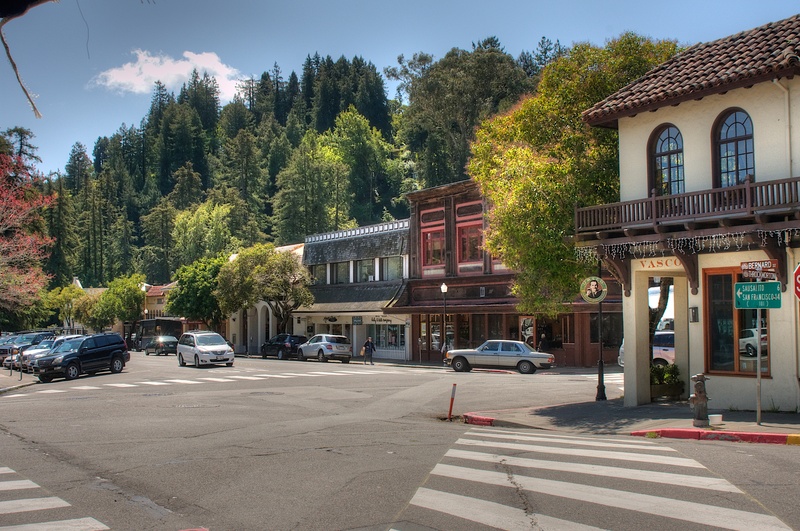 There is also a thriving downtown in Mill Valley as well. Revolving around Lytton Square, the business district is home to art galleries, trendy fashion boutiques, open-air coffee shops, and more. Festivals, parades, and events of all kind are also seen taking place in this central plaza as residents celebrate their sense of community. 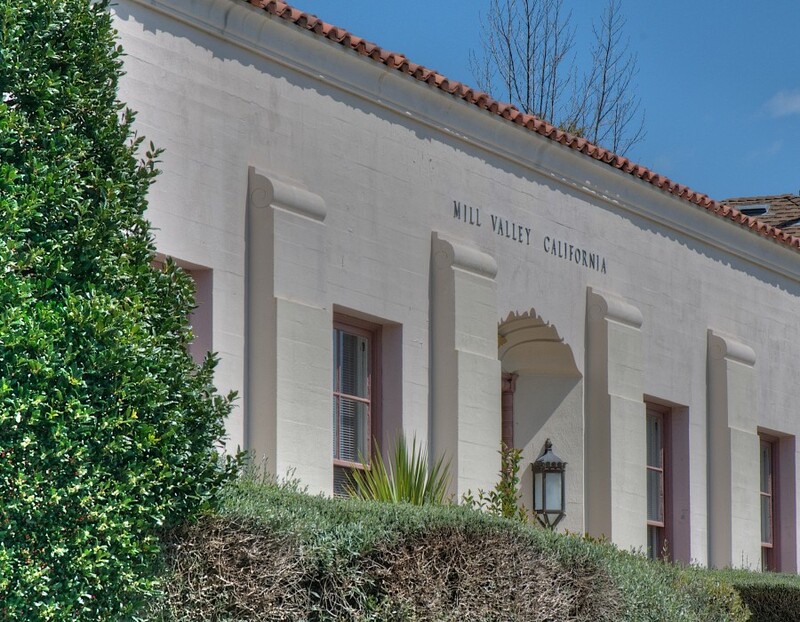 These charming characteristics, along with the excellent school district and stable housing market, make Mill Valley an amazing place to reside and a perfect setting to raise a family. In 2005, CNN/Money and Money magazine ranked Mill Valley 10th on its list of the 100 Best Places to Live in the United States. 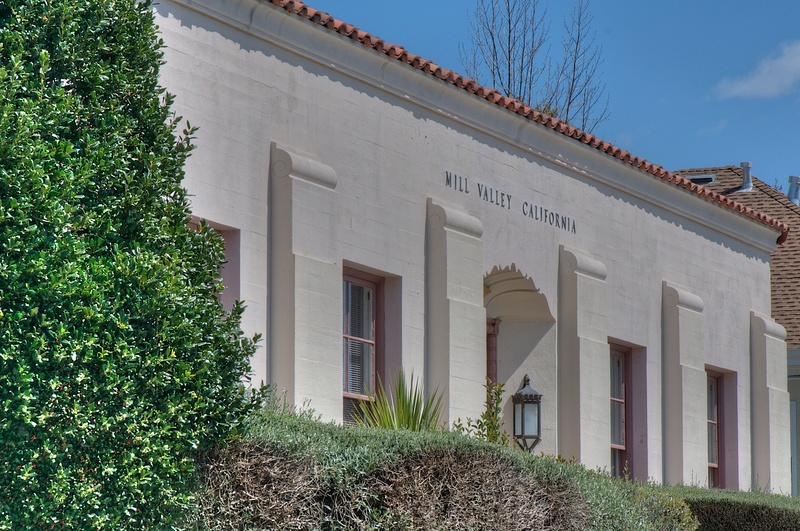 Not dissimilar to other Marin County communities, Mill Valley has retained elements of its artistic culture of the past. It continues to be a progressive population that protects its environment and is very involved in the arts and the nationally recognized schools. 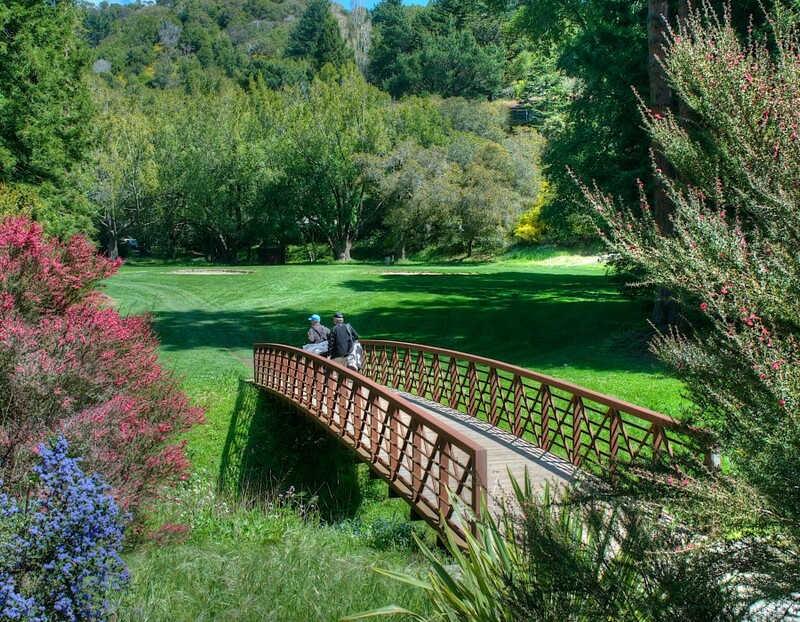 People from all over the world call Mill Valley home and it has some of the most inspiring real estate on the globe. 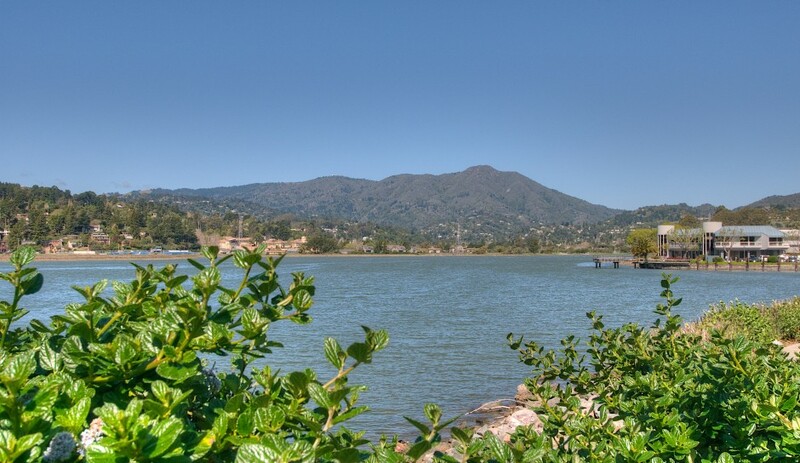 It is an exclusive enclave situated amongst the beautiful redwoods of California, and is minutes from several major cities across the Bay Area.